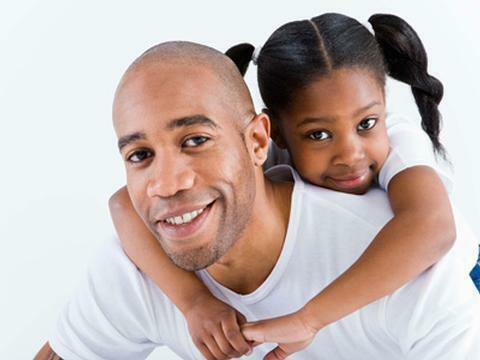 Columbus Action for Children sponsors the Father Factor program to assist men who are non-custodial parents to improve their parenting skills. In addition, assistance with visitation and child support questions is also provided. Payment window closes at 4:30 p.m. Call Center Closes at 4:45 p.m. 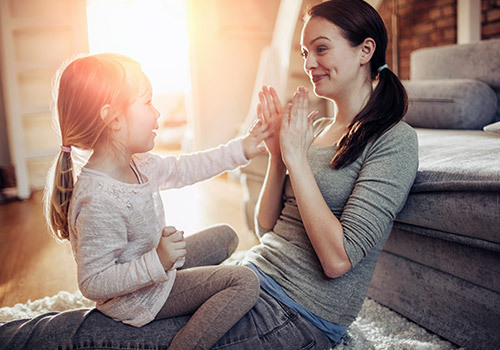 The mission of the Child Support Enforcement Agency (CSEA) is to provide for the establishment and enforcement of child support orders to enhance the economic security and health insurance protection for the children and families of Franklin County. Nuevo: lenguaje-Espanol hoja de dato. The Columbus Urban League has sponsored its Father 2 Father program since 2008. This highly successful program teaches Fathers how to be nurturing, responsible dads who are involved and committed to their child's future. 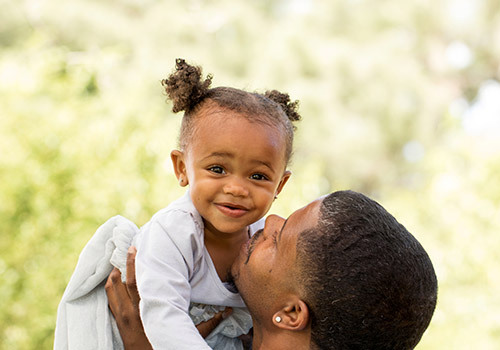 The program links Fathers with many community resources, including employment and assistance with child visitation and custody matters if needed. The Franklin County Child Support Agency is proud of its seven-year ongoing collaboration with the Urban League. 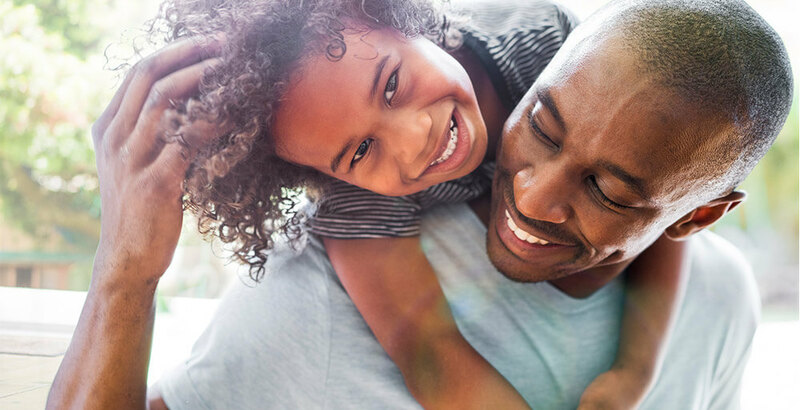 Columbus Action for Children sponsors the Father Factor program to assist men who are non-custodial parents to improve their parenting skills. In addition, assistance with visitation and child support questions is also provided. See the flyer for more information about this program. 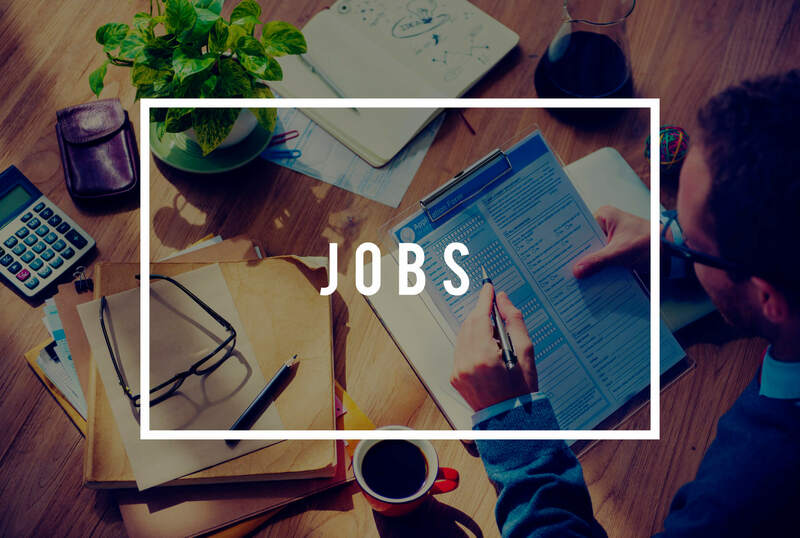 The Franklin County CSEA is pleased to provide information regarding current job openings, upcoming job fairs and employment training opportunities as a service to the community. 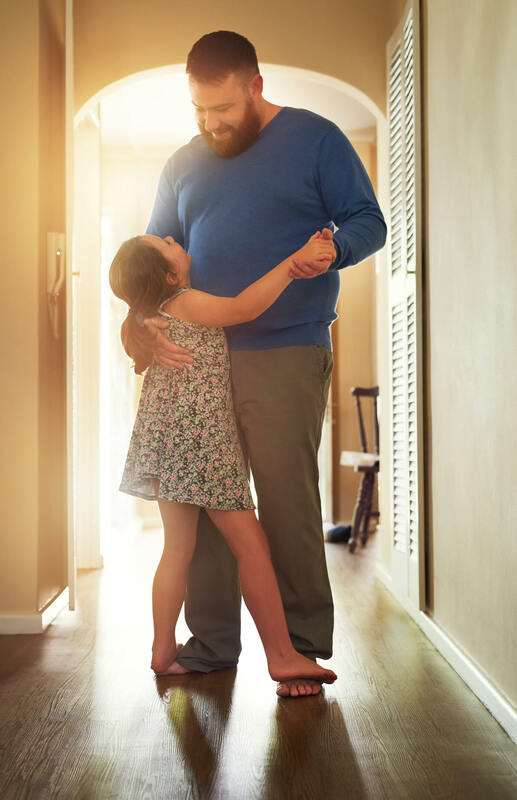 Parents who pay child support now have the option of making a cash payment at any of the 41,000 U.S. MoneyGram locations. MoneyGram bill payment is available in Ohio at Walmart and CVS pharmacy stores, among other locations. The fee to make a cash MoneyGram child support payment is $3.99 per transaction. and your support order number. 614-525-3275 or via our Customer Assistance Form. Financial support from the other parent for minor children who live with you. Medical insurance for your children as determined by the court order.